Bodum UK 1.5 Litre Columbia Coffee Maker Matt Finish by Bodum at Jakis Cafe. MPN: FBA_1312-57. Hurry! Limited time offer. Offer valid only while supplies last. This Columbia French Press style coffee maker is from Bodum. 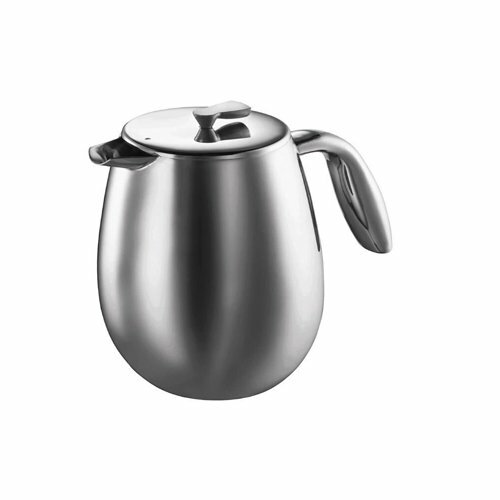 It is made from stainless steel with a matt finish. It has a large comfortable handle.